Summer may be winding down, but law enforcement agencies across the Valley are cracking down on drunk driving. 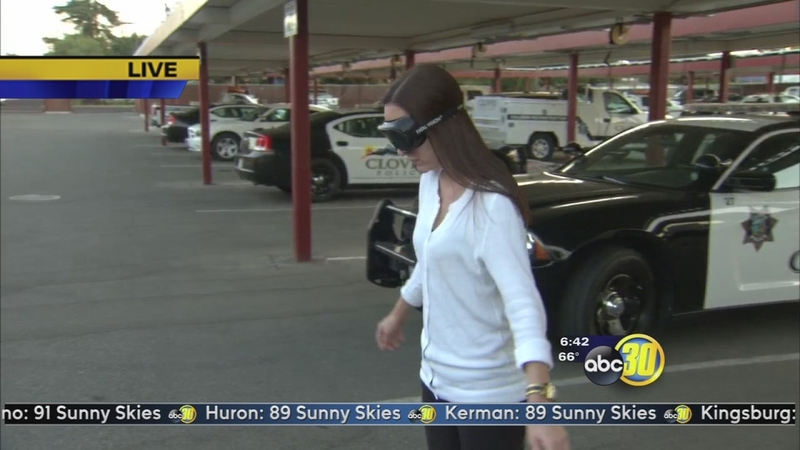 FRESNO, Calif. (KFSN) -- Summer may be winding down, but law enforcement agencies across the Valley are cracking down on drunk driving. With labor day coming up, more officers will be out roads and they want to keep you safe. Drivers in Fresno, Madera, Tulare and Kings counties can expect to see more DUI checkpoints and officers on the streets through Labor Day. It's part of a nationwide effort to keep our roads safe. According to the National Highway Traffic Safety Administration (NHTSA) in 2013, more than 10-thousand people were killed in drunk-driving crashes. Almost a third of all traffic fatalities according to the . In California 867 died in drunk driving collisions according to NHTSA. Thirty-eight percent of crash fatalities on Labor Day weekend that year involved drunk drivers with a blood alcohol content of .08 percent or higher. As summer winds down, the Avoid the 21 of Fresno and Madera counties DUI Task Force is ramping up its enforcement efforts as part of a national crackdown on drunk driving. The 18-day, high-visibility campaign, Drive Sober or get Pulled Over, is a partnership with the California Office Of Traffic Safety to curb impaired driving and save lives. August 21-September 7 (Labor Day), law enforcement partners in Fresno and Madera counties, across the state and nationwide will show zero tolerance for drunk driving. Increased state and national messaging about the dangers of driving drunk, coupled with checkpoints and increased officers on the road, aim to drastically reduce the toll of drunk driving.